This is an original owner 2000 2460 Regal. She is powered with desirable 5.0 MerCruiser EFI 240hp with 595 original hours. Engine has new manifolds and risers. Bravo III outdrive has new tilt ram and new gimbal bearings. Seller has taken good care of this boat and looking for offers. West Florida Yachts would love to guide you through a personal showing of this 24' Regal 2460 Commodore 2000. 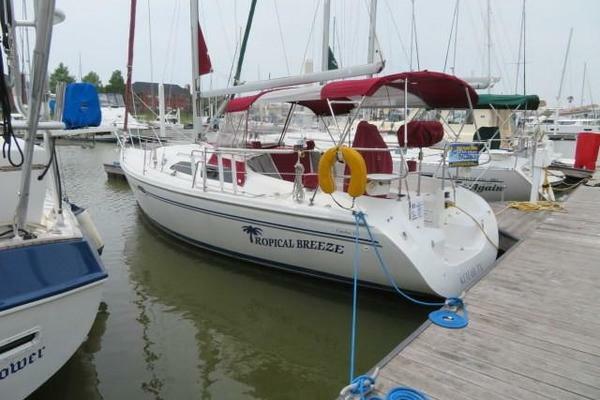 This yacht for sale is located in St. Augustine, Florida and priced at $11,900. For a showing please contact us by filling out the form on this page and we will get back to you shortly!